Image by frankdasilva via FlickEver feel like you are running around in circles? 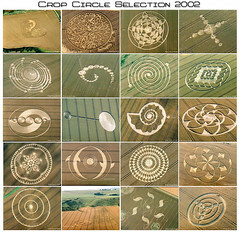 No matter how pretty the circles, how many brightly colored or the sites along the way, they are still circles. I am feeling like that. Do you ever feel that way when someone else offers to take over a task for you?